Last week Cuisinart sent me their Breakfast Central. It is a waffle/omelette maker. I am in the process of preparing a review of the product and in doing so, I am trying it out making many different things.... These waffles though, were super fun, if only for the novelty of putting cake batter in the waffle maker. They come out soft and steamy, then crisp up nicely — and I personally LOVE eating the crispy edges off of a butter cake! "These waffles are so light and crispy right off the griddle, they're just like fresh funnel cakes....but with so much less guilt! Crunchy on the outside with a tender middle, you'll swear they've been fried!"... "These waffles are so light and crispy right off the griddle, they're just like fresh funnel cakes....but with so much less guilt! Crunchy on the outside with a tender middle, you'll swear they've been fried!" These waffles though, were super fun, if only for the novelty of putting cake batter in the waffle maker. They come out soft and steamy, then crisp up nicely — and I personally LOVE eating the crispy edges off of a butter cake!... Cake mix waffles are the best birthday breakfast. 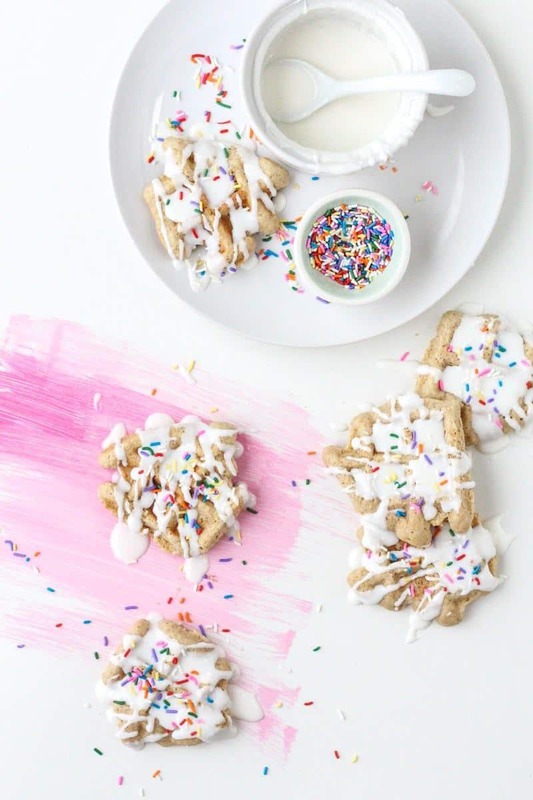 Doused in whipped cream, maple syrup and sprinkles. 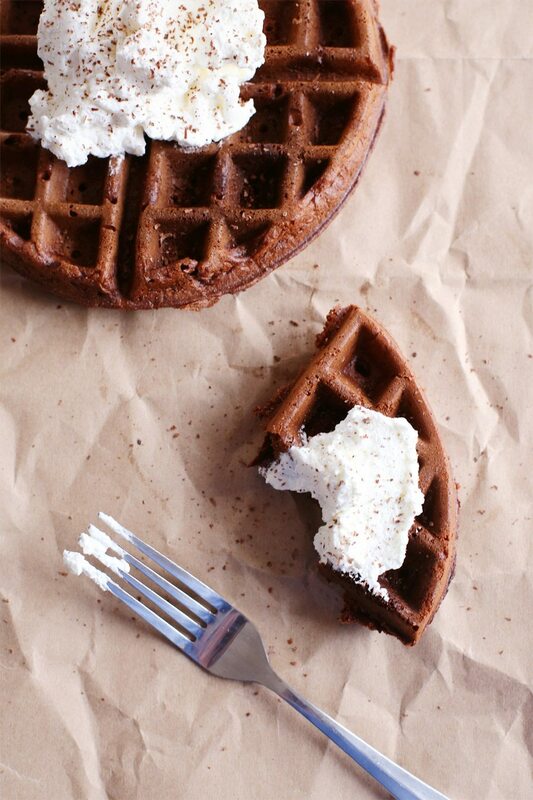 these waffles are easy and fun to make! Cake mix waffles are the best birthday breakfast. Doused in whipped cream, maple syrup and sprinkles. these waffles are easy and fun to make! Homemade waffles are a breakfast favorite in our house. We invested in a waffle iron quite a few years ago and it never ceases to excite my kids when they smell fresh waffles cooking on a Saturday morning! This easy waffle recipe doesn’t take long to make and the leftover homemade waffles are great to keep to in freezer for breakfast. Next time you are looking for brunch recipes or how to make homemade Belgian waffles try this homemade waffle recipe. These waffles though, were super fun, if only for the novelty of putting cake batter in the waffle maker. They come out soft and steamy, then crisp up nicely — and I personally LOVE eating the crispy edges off of a butter cake!